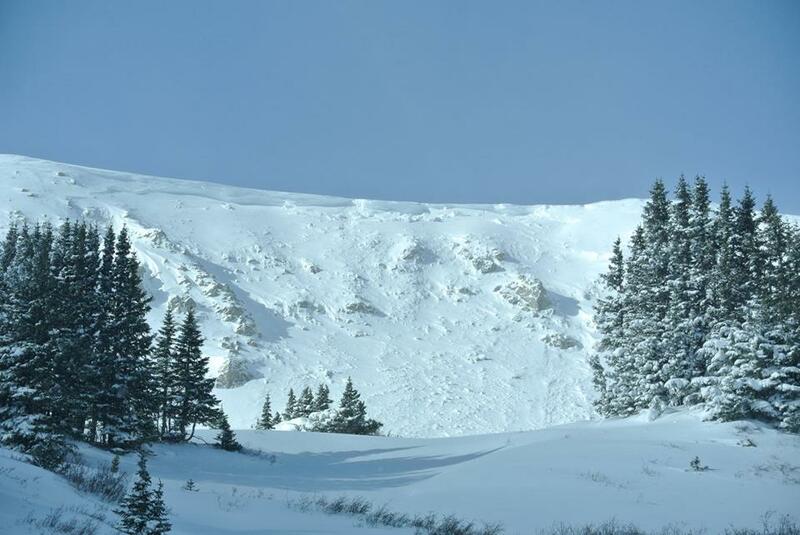 This avalanche occurred on an easterly slope on Loveland Pass Monday. State avalanche forecasters are warning of serious avalanche danger in the northern and central mountains this week. If our recent snowfall has you itching to grab some early season powder turns you will want to take note of a recent avalanche warning issued by the Colorado Avalanche Information Center. Wednesday morning the Colorado Avalanche Information Center, or CAIC, issued an avalanche warning for the northern and central mountains in Colorado. The CAIC notes that backcountry travelers could now trigger dangerous avalanches near or above treeline. These warnings are especially pertinent in Grand County where Berthoud Pass is a popular backcountry skiing destination that provides easy access to avalanche terrain. 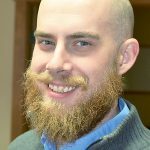 The CAIC’s warning Wednesday morning comes after a significant avalanche was triggered on an easterly slope of Loveland Pass Monday. That avalanche followed avalanche mitigation work conducted by CDOT on Loveland Pass the previous day, in the Seven Sisters area. Anyone traveling through the backcountry, or looking to carve lines on Berthoud Pass, will want to watch for signs of cracking or collapsing snow, which indicates unstable snowpack. Officials from the CAIC noted the Catch-22 nature of current conditions. The CAIC recommends avoiding areas below ridgelines, in concave gullies and steep rollovers where several feet of new and wind-drifted snow has settled above very weak early season snow near the ground.